The Arab Digital Expression Foundation will screen Iranian film About Elly, directed by Asghar Farhadi, on Tuesday. Farhadi, who is best known for his award-winning film A Separation (2011), wrote and directed About Elly in 2009 to ask “questions about the relativity of truth and the different possibilities for narrating an event,” according to the Facebook event description. The film is centred on three Iranian families who go on a summer trip. But Elly, their daughter’s teacher who had accompanied them on the trip, disappears. Over a period of two days, they find out alot about Elly and about themselves too. 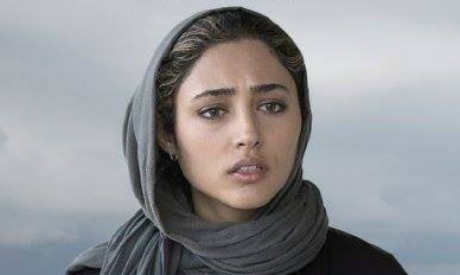 The film stars Golshifteh Farahani and Shahab Hosseini and will be screened as part of the foundation's DECA April programme, "A Close Look At Iranian Cinema", a programme managed and put together by Egyptian writer Mohamed El-Masry. El-Masry will introduce the film on Tuesday and lead a discussion about it following the screening.